So why aren’t more of your visitors sealing the deal? If your site lacks video, you’re passing up a great opportunity to hook customers, according to Brad Jefferson, CEO and co-founder of Animoto, a provider of cloud-based video creation services for businesses and individuals. Sporting easy-to-use tools and professional templates, the company’s Animoto Pro product guides you through the video creation and publishing process. Citing figures from comScore, a Web tracking-and-measurement firm, Jefferson notes that people who view a video online are 64 percent more likely to complete a purchase than other visitors. Legendary online retailer Zappos discovered that items with video outsell those without by 35 percent. 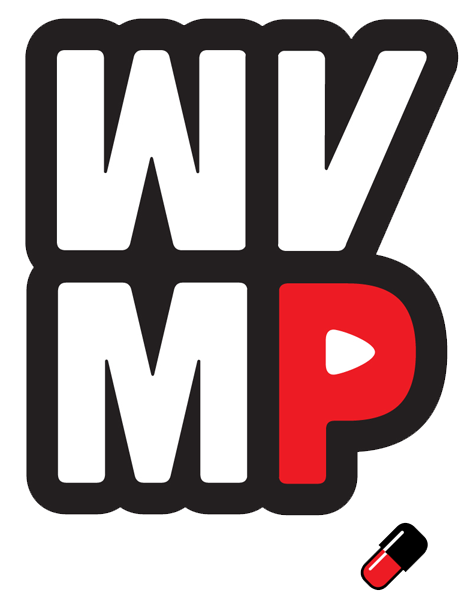 And don’t forget the value of Web video in terms of sheer exposure. “YouTube is the number two search engine behind Google itself,” reminds Jefferson. 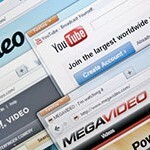 Web videos are also agreat search engine optimization (SEO) opportunity. 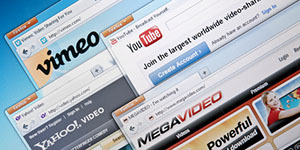 Search engines consistently rank pages that contain video higher than plain websites, he adds. Now that you’re convinced, here’s how to enjoy the business-enhancing benefits of online videos. Products and services abound. Good stories are much harder to come by. Consumers respond to entertaining yarns and touching tales, Jefferson says. The key is to a successful video is to “hook them pretty early as to why they should care,” advises Jefferson. Make them care by appealing to emotion. Use your own product or service, and envision how your customers should feel. Connect with your audience by anchoring your story with those emotions. “The video should really express your company’s culture and personality,” suggests Jefferson. Resist the urge to glamorize or otherwise exaggerate your company’s image. The facade will soon fall away when it comes time to engage with your customers. Worse, a snooty and pretentious presentation may put off potential customers from the get-go. That said, do strive to be fun and entertaining, advises Jefferson. Let your earnest, good-natured side shine through. While an operatic tune can add oomph to a movie trailer and a hard rockin’ number can spice up an action scene, they are overkill for your widget. Upbeat music plays better with consumers while they’re researching their options online, says Jefferson. Plus, you don’t want them to fumble for the volume controls by blasting “Ride of the Valkyries” for all their office mates to hear. If it’s your first video, keep it simple. Don’t pour money into a professional camera setup, a video workstation and editing software. Chances are that you are already sitting on assets that you can use to cut your teeth. “A lot of small businesses have good photos,” says Jefferson. With some clever transitions, still photography can make an excellent backdrop for an introductory video. Add some music and a little narration, and you’re set. Although you want to aim for an informative and persuasive video, there’s no need to turn it into a Hollywood production. Start modestly, find your company’s voice (see Tip #1) and grow from there. Minimize the risk putting off potential new customers. Avoid using off-color dialog or displaying risqué imagery. Getting slapped with the NSFW (not safe for work) label can result in lost sales opportunities. Make certain your video “definitely passes the mom test,” warns Jefferson. Have fun, but keep it clean. 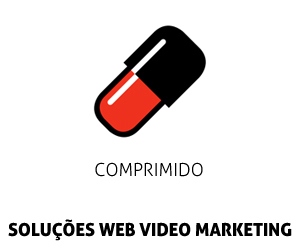 If you’d be embarrassed to show your mom your Web video, it has no place on your company’s website.